CLVMarketing represents leading manufacturers of food service supplies and equipment. For over a quarter of a century we have been serving the needs of distributors and end users in the greater New York/New Jersey area. 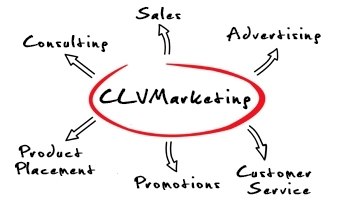 Our objective at CLVMarketing is to represent a selection of complimentary, non-competing product lines with the highest professional standards. Our goal is to increase market share for all of our manufacturers because this will allow us to grow and prosper.